It is important to register on both sites. 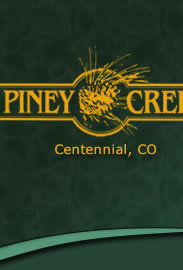 To register for the Piney Creek website go to www.pineycreek.org , in the green column to the left there is a link to register. To register on the Westwind website click here. You will need your account number(s) for the Westwind Management site. If you have any issues with registering for either site please contact Rana at rana@westwindmanagement.com and we will be happy to assist you. Both sites provide homeowners access to important community information. Register Today!